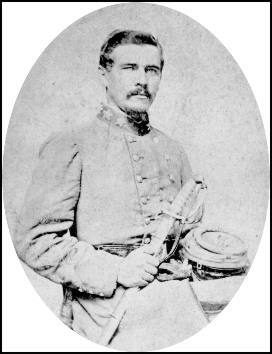 Some Rebel officers may have privately questioned Gen. Longstreet’s judgment in regard to preparation for the attack on Fort Sanders, but South Carolinian Micah Jenkins was the only one who complained directly to him. 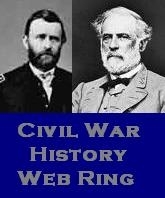 And when the disaster had unfolded, Gen. Jenkins urged Longstreet to try again with better preparation. Longstreet was initially willing, but events overruled him. Jenkins, who was born wealthy and owned at least fifty slaves according to the 1860 federal slave census, graduated first in his class from the Citadel in 1834. He has a building named for him there and has been the subject of several biographies. This entry was posted in "Knoxville 1863", Fort Sanders, Gen. James Longstreet, Gen. Micah Jenkins, The Northwest Bastion and tagged Battle of Fort Sanders, Edisto Island, Gen. Micah Jenkins, Knoxville 1863, slavery, South Carolina, South Carolina Brigade, The Citadel. Bookmark the permalink.